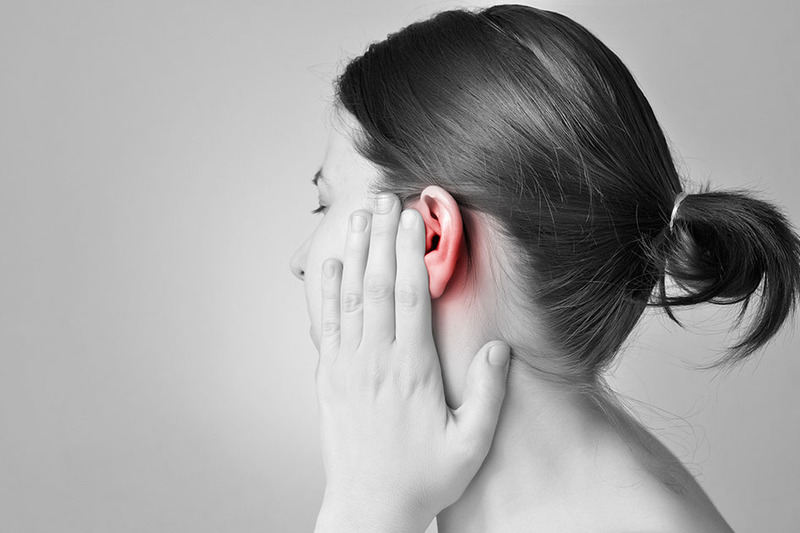 An ear infection may occur when bacterial or viral infections affect the middle ear, leading to a painful inflammation or fluid build-up in the middle ear. Ear infections can either be chronic or acute. Chronic ear infections do not clear up completely and may recur many times, whereas acute ear infections are painful but short in duration. · taking over-the-counter decongestants such as pseudoephedrine. Surgery may be an option if your ear infection is not eliminated with the usual medical treatments or if you have many ear infections over a short period of time. Most often, tubes are placed in the ears to allow fluid to drain out. In cases that involve enlarged adenoids, surgical removal of the adenoids may be necessary.